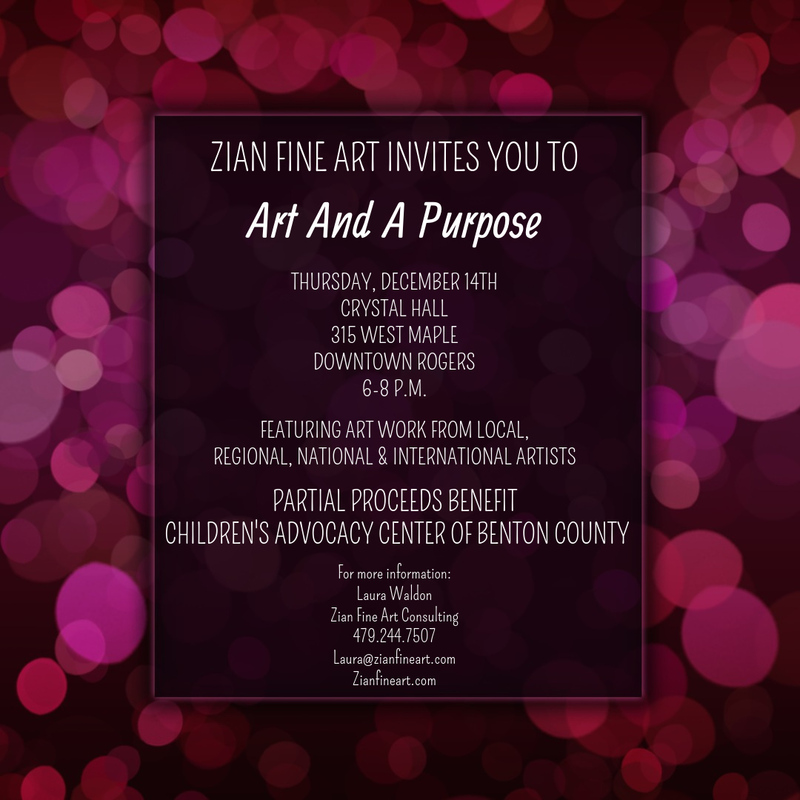 Zian Fine Art invites you to ART FOR A PURPOSE with Artist JOHN ROBERT WILLER! Art Benefit for the OZARK NATURAL SCIENCE CENTER! Friday, 6:00 p.m. – 9:00 p.m.
Ozark Beer Company in Historic Downtown Rogers. We are so grateful for ONSC! Come support local art and science education for our children! Hello and finally, Happy Spring! 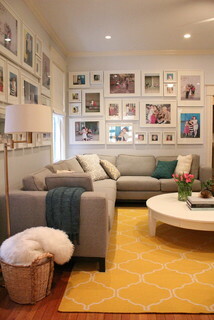 I am currently working with a client who wants a gallery wall using some of her favorite photographs. After her job is done with choosing her favorites, it is my job to design the framing and create the hanging arrangement for her photo gallery wall. 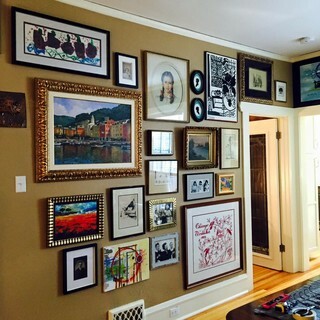 There are so many options when arranging art and photographs. Whether it is a layout that is uniform or a bit loose and eclectic, using the same frame or mixing it up…it is a perfect way to add to your home décor and a meaningful one, as well! Below are a few of my favorite gallery walls. If you need help arranging your photographs or with any art needs, let me know! I am so excited to share! Please add to your busy holiday calendars,THIS Thursday evening, the 14th! A fine art show, featuring an amazing line up of artists, with partial proceeds of the art sales going to the Children’s Advocacy Center in Benton County. Please join us and help us fight child abuse! Hope to see everyone there! I am so excited to announce the launch of our brand new website! You can still find us at www.www.zianfineart.com. Our goal with this new website is to provide our clients an easier way to learn more about Zian Fine Art Consulting and the services we offer and to give an updated look into viewing the latest artwork from our collection of talented artists.